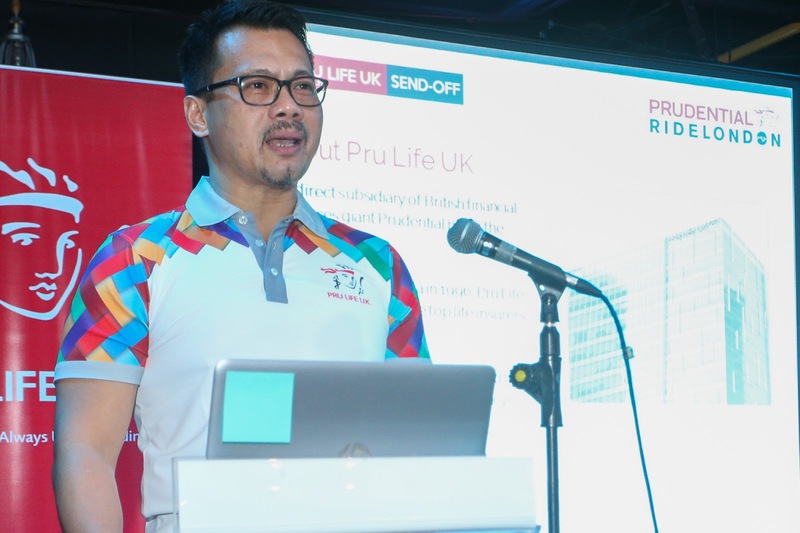 Home Pru Life UK Prudential RideLondon 2018 Pru Life UK is ready to send out cycling champs to Prudential RideLondon 2018! 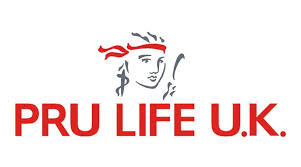 Pru Life UK is ready to send out cycling champs to Prudential RideLondon 2018! Cycling national champions Jermyn Prado, Ismael Grospe, Jeremy Maraña, and Aidan Mendoza are all set to fly to London for the Prudential RideLondon 2018 which will commence on the weekend of July 28-29 2018. 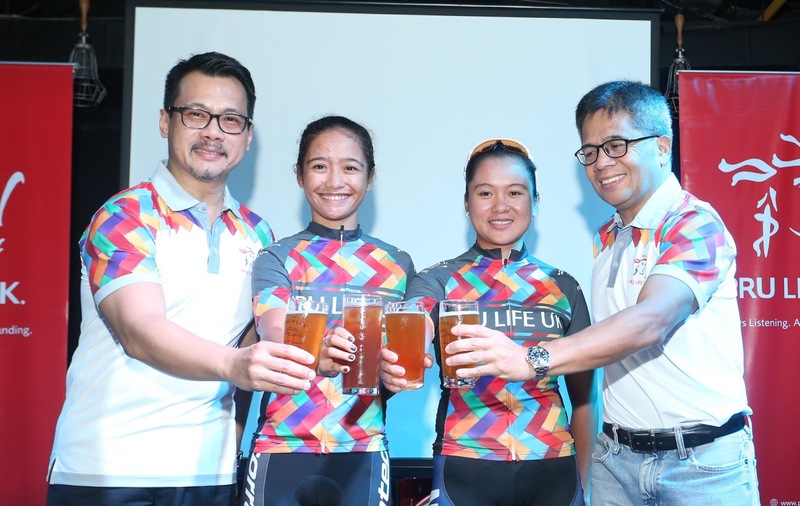 Together with the other winners from the local cycling event PRUride PH 2018 that was held recently this year and Pru Life UK’s employee representative, they will form an eight-strong official delegation to represent the Philippines. Jermyn Prado will be headlining the delegation, named double-gold national champion she won both of PRUride PH 2018’s Philippine National Road Race Championships Women’s Elite and Criterium Women’s Elite. She will be the country’s representative for the Prudential RideLondon-Surrey 100-mile event. 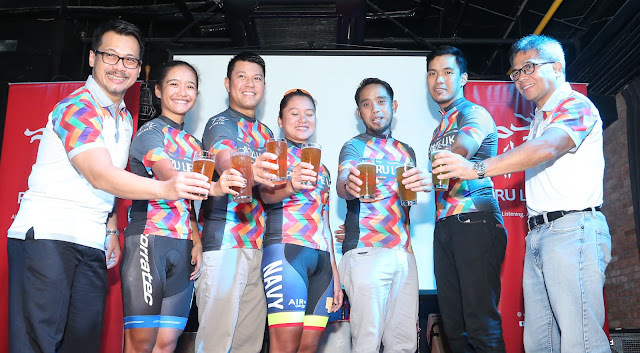 Ismael Grospe, who participated in last year’s Prudential RideLondon as a rising 18-year-old cyclist, is making a return this year, but now as a national champion for Philippine National Road Race Championships Men’s Elite U-23. He will join the Prudential RideLondon-Surrey 46-mile event. Jeremy Maraña and Aidan Mendoza who are national champions for Individual Time Trial Women’s U-23 and Criterium Men’s U-23, respectively are also representing the country on the said event. Brompton Challenge winner Jun Minagawa is also with the group to represent the country in the exciting Brompton World Championship.